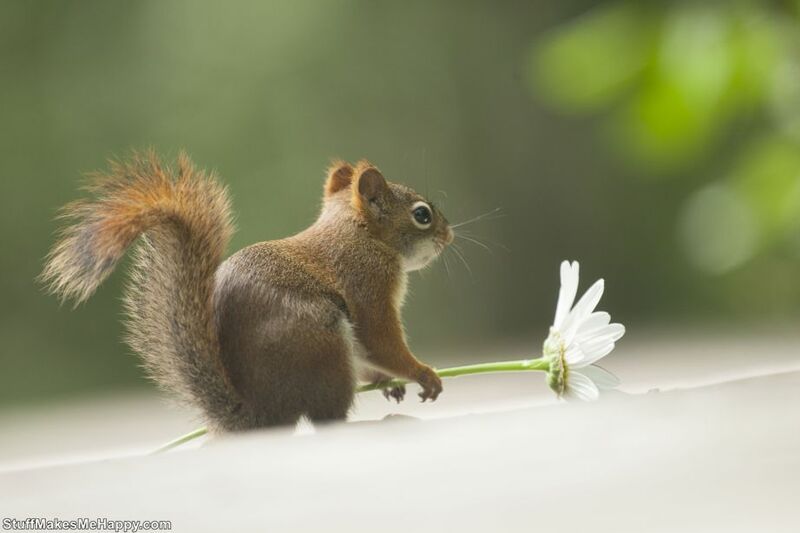 Squirrel is included in lovely and fluffy animals. 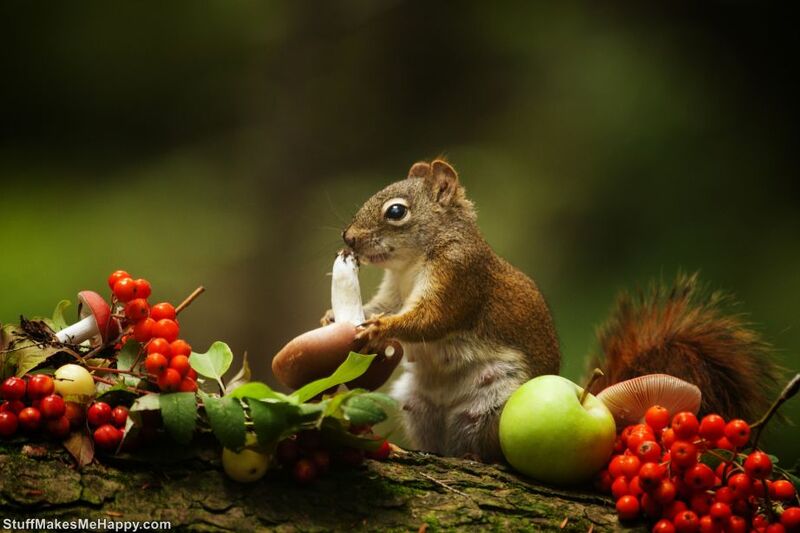 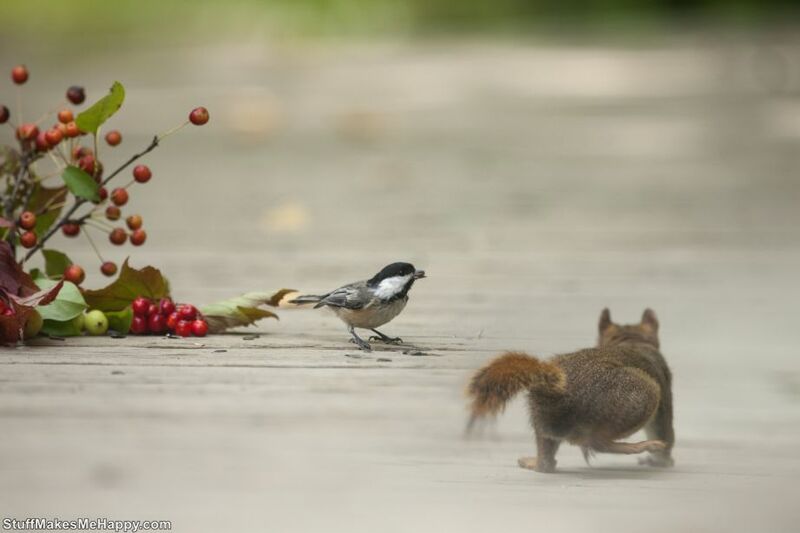 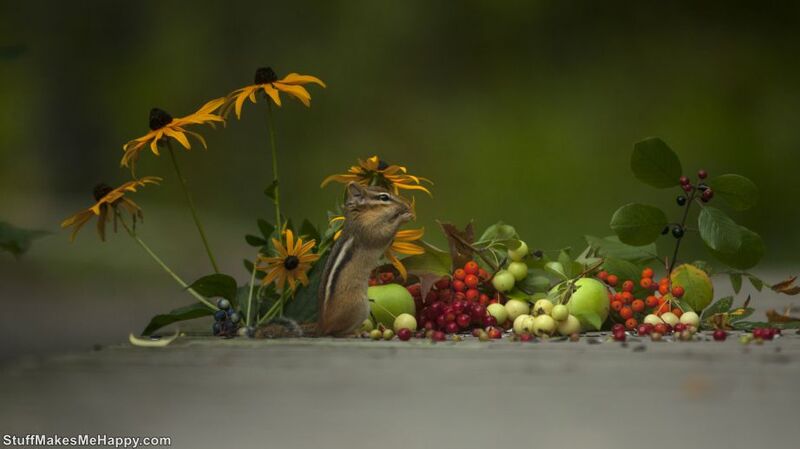 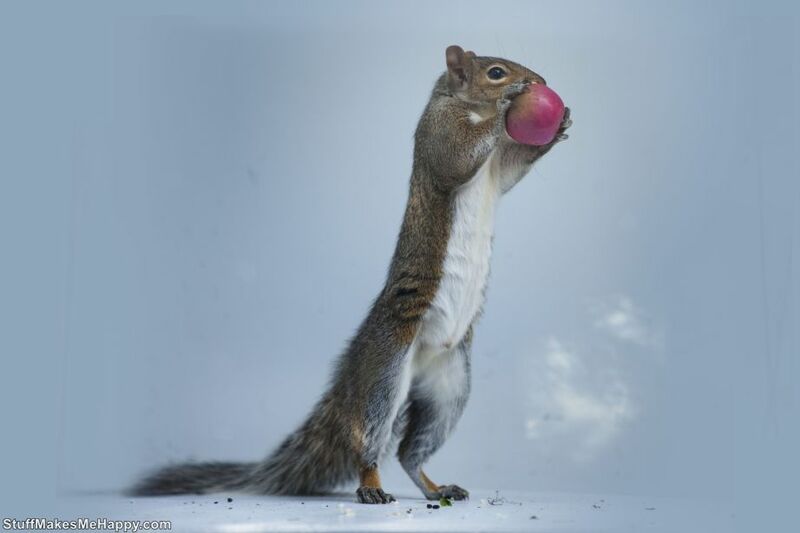 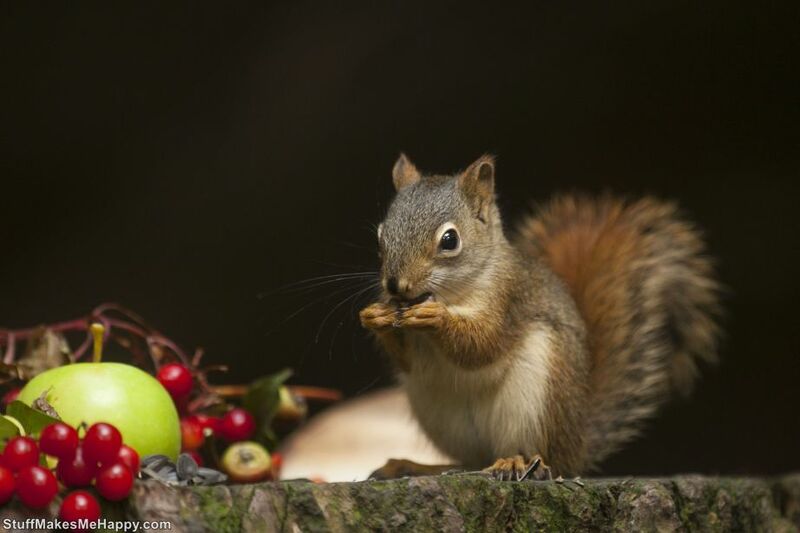 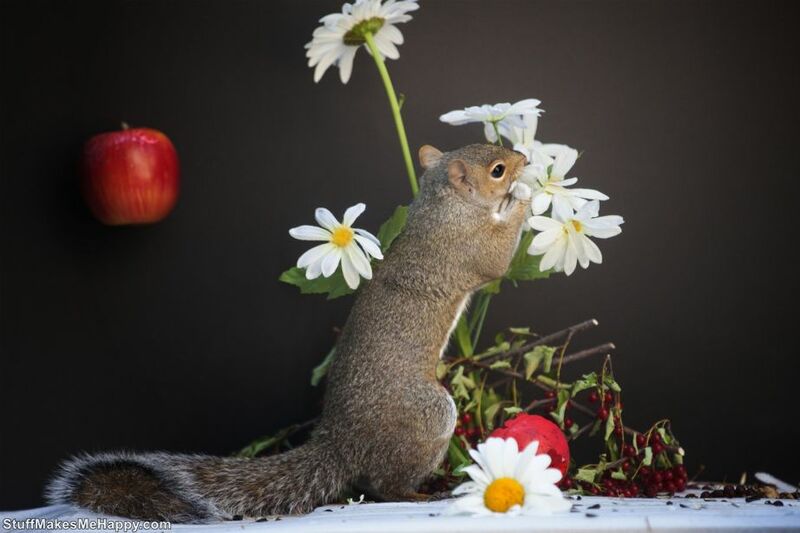 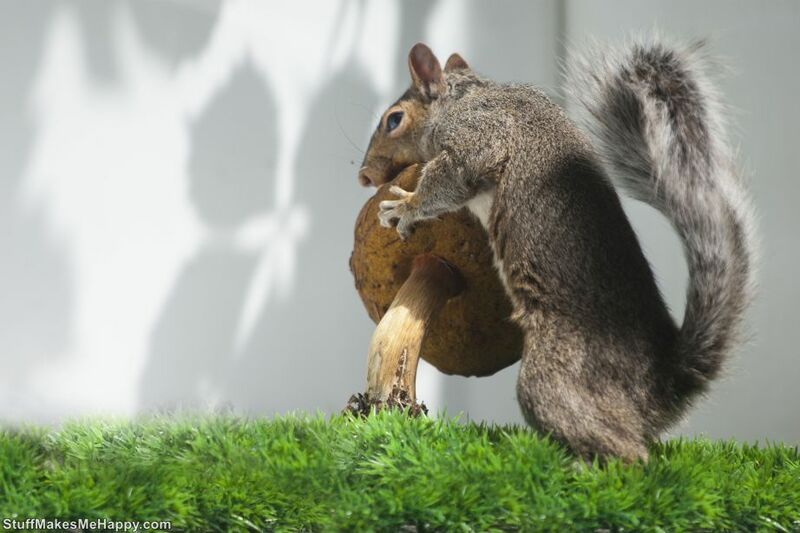 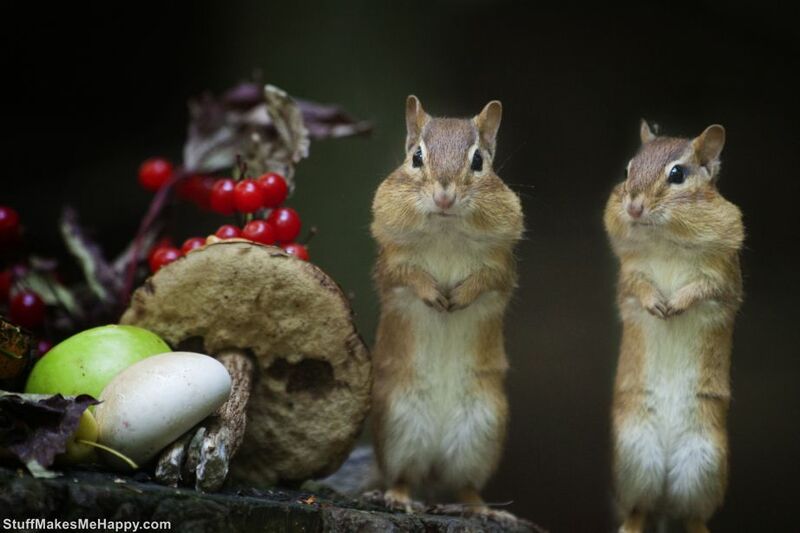 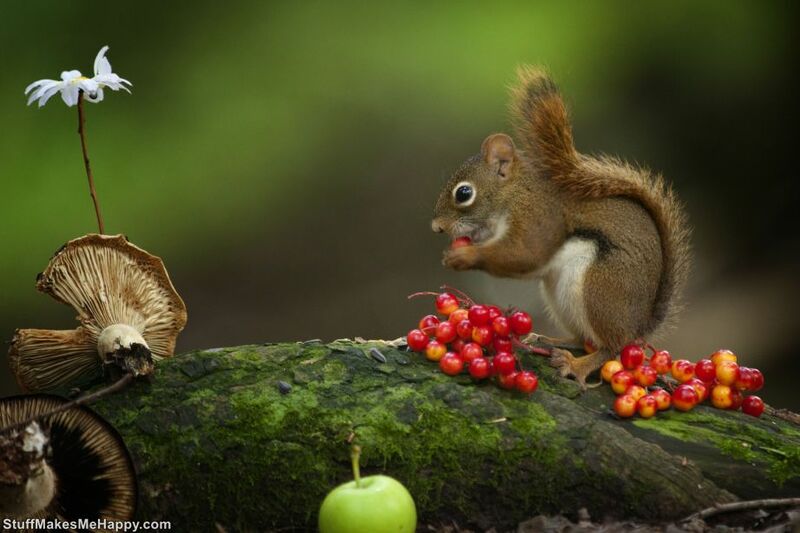 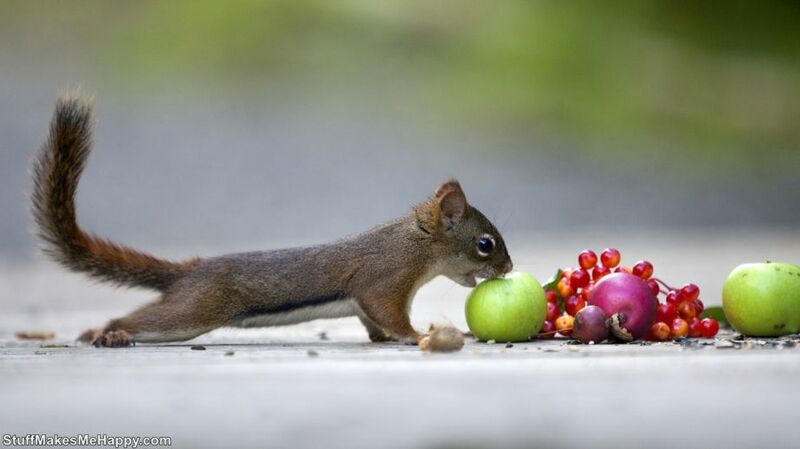 Photographer Andre Villeneuve loves to capture the nature photographs and in his recent photo series he takes pictures of squirrel that is doing multiple things at multiple places. 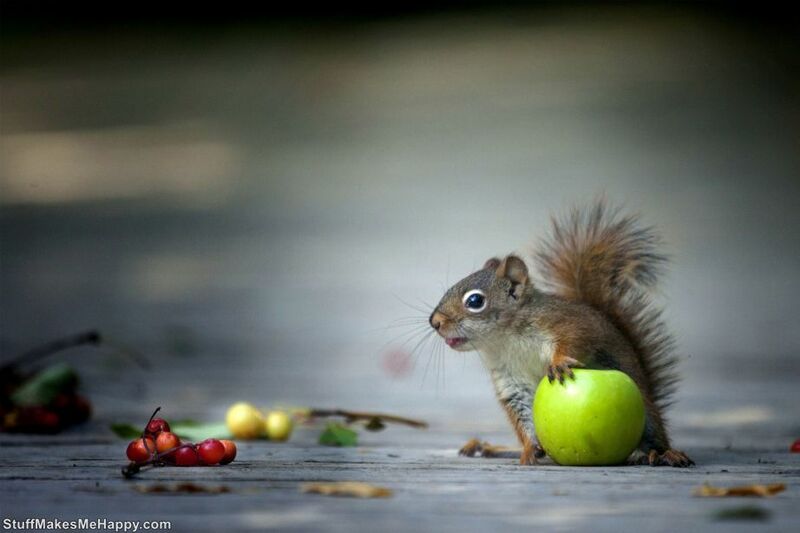 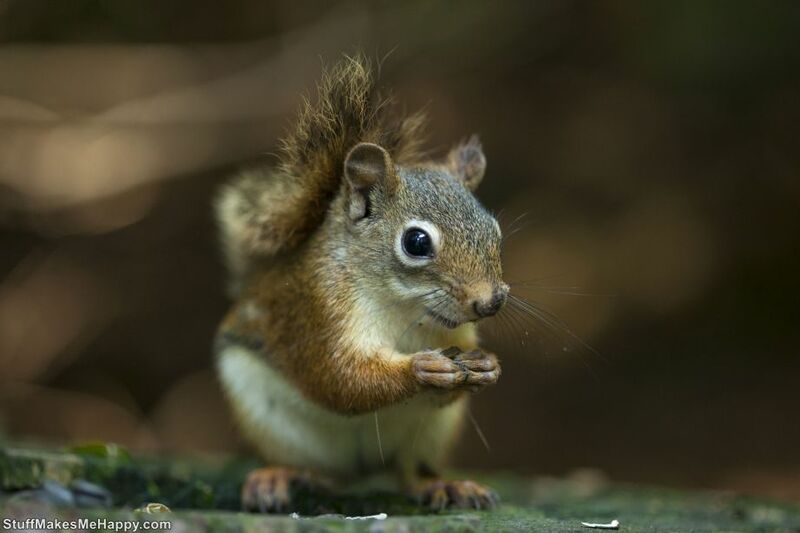 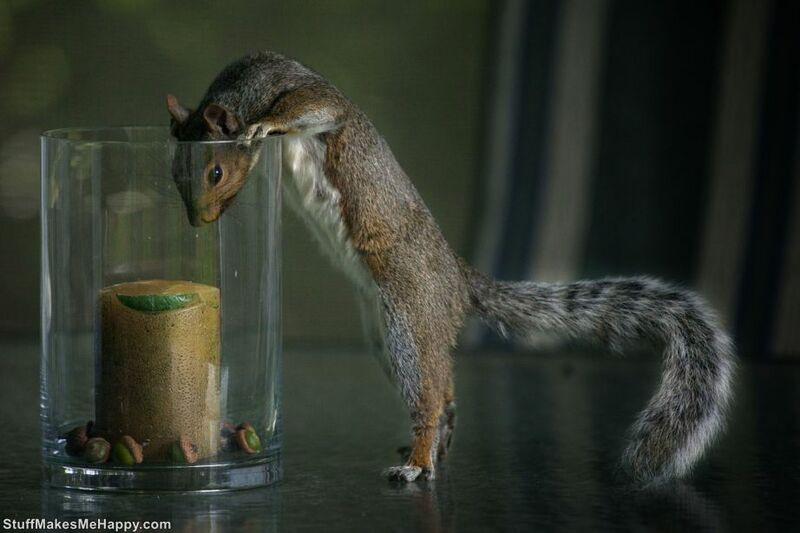 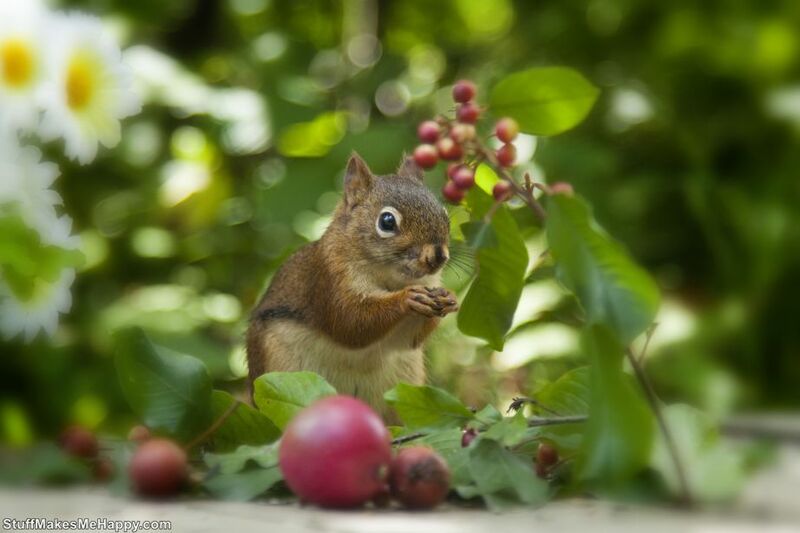 Have a look at the adventures of Squirrels and share it with friends.